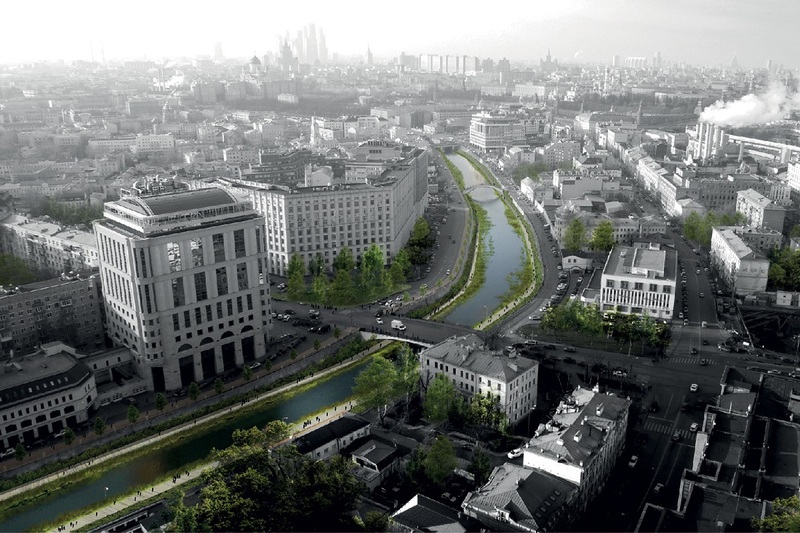 Wowhaus Architectural Bureau, known by reconstruction projects of the Krimskaya embankment, became the winner of the competition on development the concept of Nagatinskiy backwater. 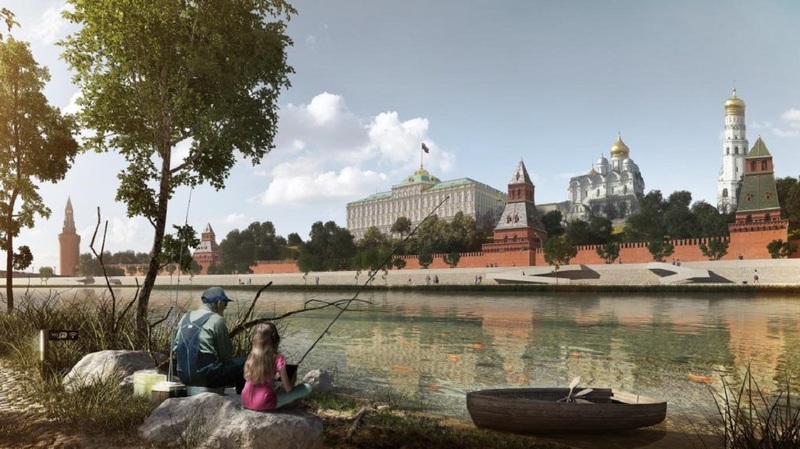 The concept has all chances to become the first implemented project within the strategy of development of the Moscow River and adjacent areas that should be completed by 2025. 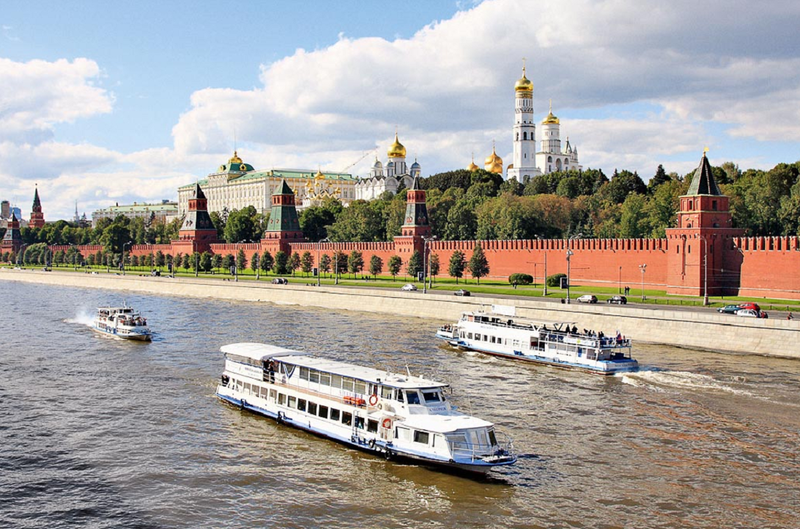 Reconstruction of the Nagatinskiy backwater has to begin in autumn 2015. First part of the works should be completed in a year. 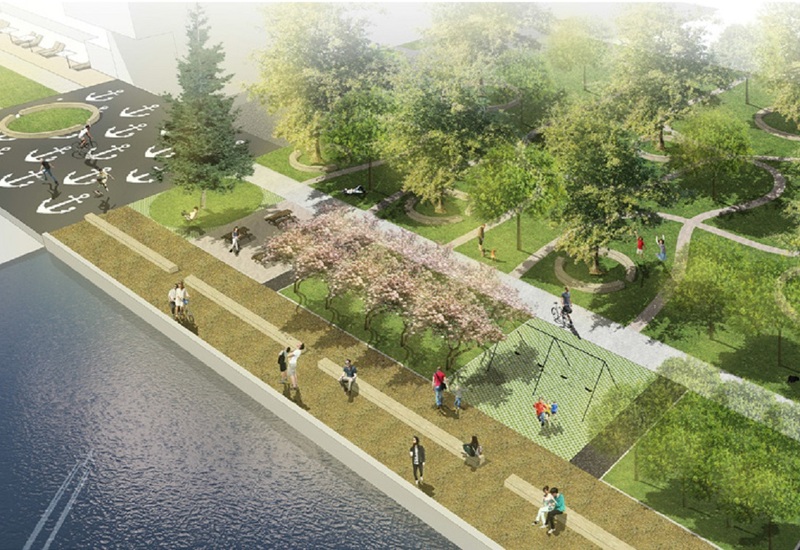 In two years, the embankment is planned to be ready. The former industrial zone will turn into a multifunctional area with a residential quarter River Park, three business centers, hotels, mixed-use complex with retail and entertainment options, garages, a fire station and a chapel at the river spit. The project is based on idea of creating a maritime atmosphere. Thus, there will appear a sailing school, a yacht club, a playground and even a beach with fishing bridges. The developer also plans to hold landscape works, in particular, to plant tree species that grew up in the capital 50-60 years ago and forgotten presently, and to organize public spaces at the territory. Recall that Wowhaus is one of the most popular Russian architectural bureaus. It has worked with the city and private companies on a number of projects such as the Olive Beach in the Gorky Park, the Pioner Cinema, the Praktika and Electro Stanislavsky theaters and others.